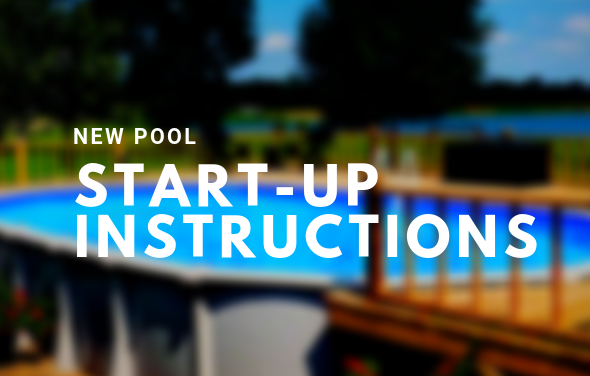 Depending on how much attention your pool requires, there may be additional maintenance items worth checking on a monthly basis to be sure that you get the most out of your above ground swimming pool. 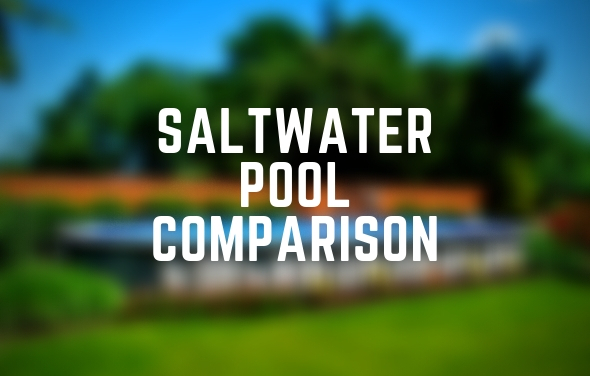 Your proximity to a major city, proximity to the ocean, the type of filtration system used, the types of chemicals and pool supplies used, etc. 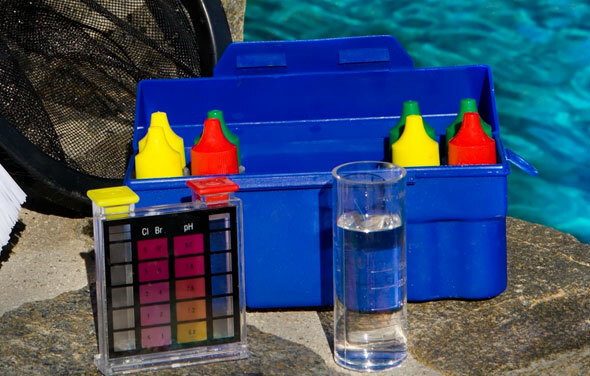 can all affect your pools chemistry and maintenance schedule. 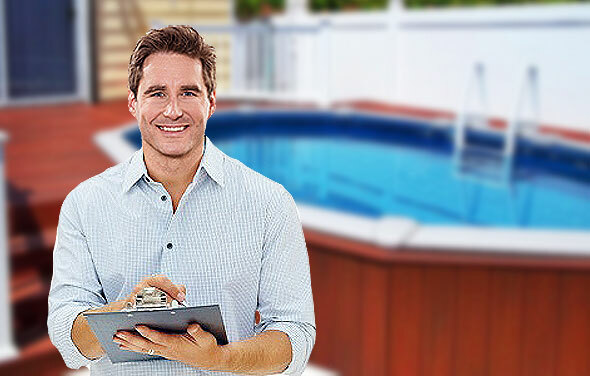 We at The Pool Factory have put together this easy to follow Monthly Pool Maintenance Checklist to make the process easy for pool owners. The following is a monthly pool maintenance list of recommended items that may ensure your pool endures through the years and lasts as long as it was intended. 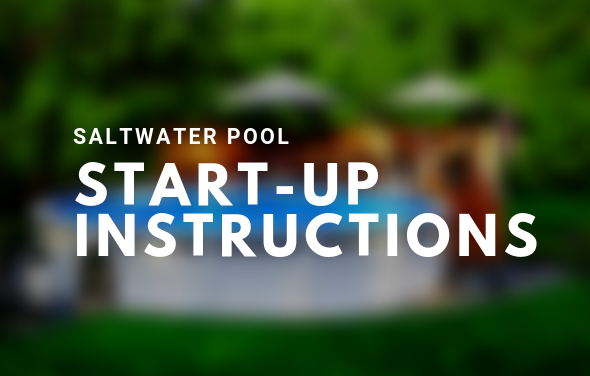 Visually inspect the outside perimeter of the pool to look for any signs of leaks or damage. 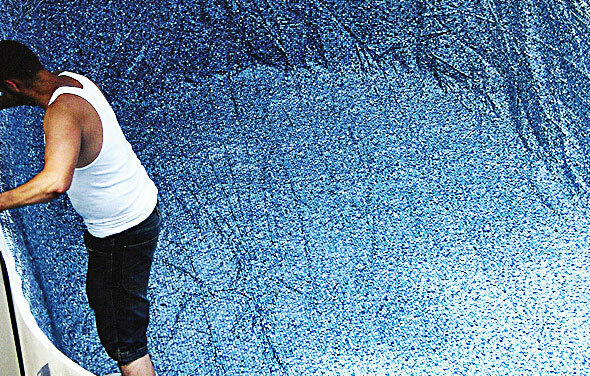 Check your vinyl liner for any hole, tears, or irregularities. 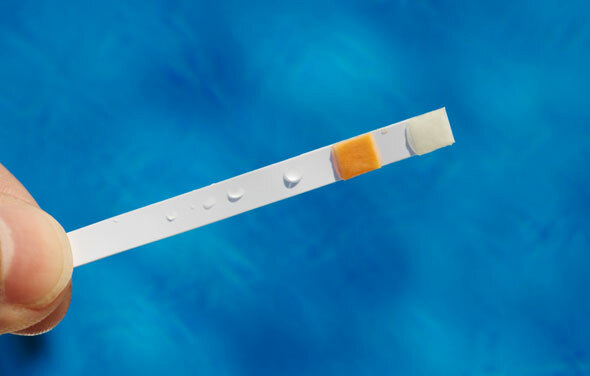 Test and adjust Cyanuric Acid (Stabilizer). 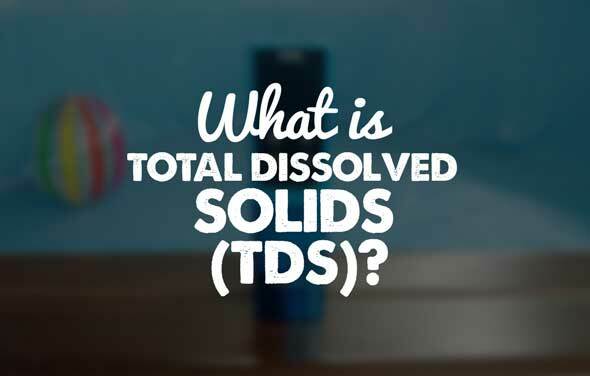 Test and adjust TDS level (total dissolved solids). 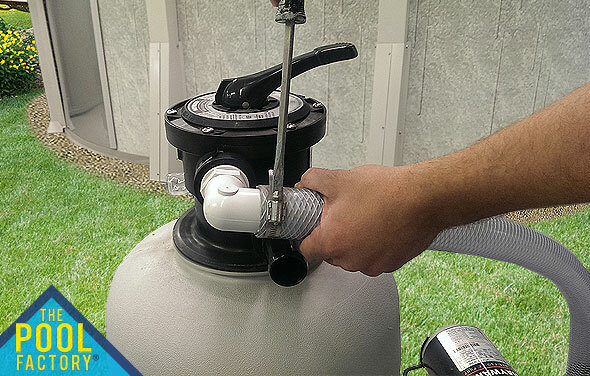 Inspect filter O-rings and fittings. 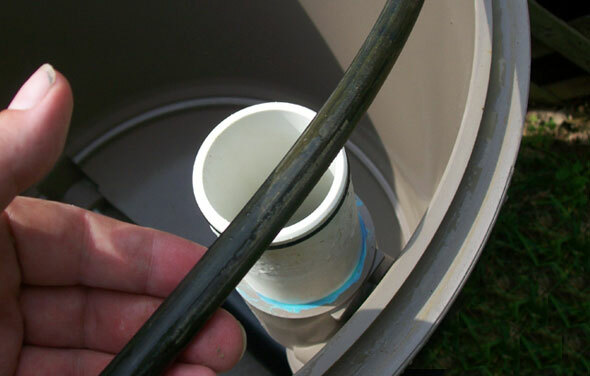 Inspect motor O-rings, seals, and fittings. 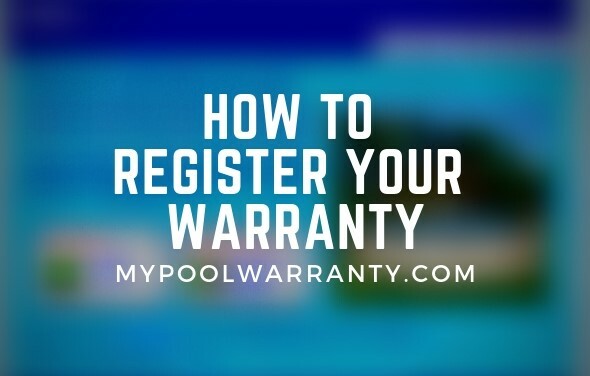 Our monthly pool maintenance checklist helps ensure these items that are often overlooked get inspected routinely and by catching any problems early, you can save a good amount of time and money. I bought a 16×8 oval above ground pool from your facility about two years ago. Only until recently we’ve been having a problem with algae growth. Can you advise me the best possibly solution to remedy this problem? We have a frog chlorine unit and have it set at 6-8 level. I’ve been given several different answers about applying shock, algaecides and amounts. I have a 3000 gallon pool. Can someone give me a solid maintenance plan for this problem? It would be most appreciated. Thank you. 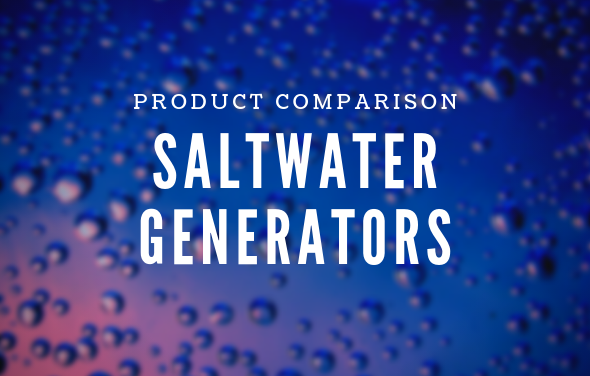 Shock and algaecides are the correct products to help remove algae, along with a lot of filter time. 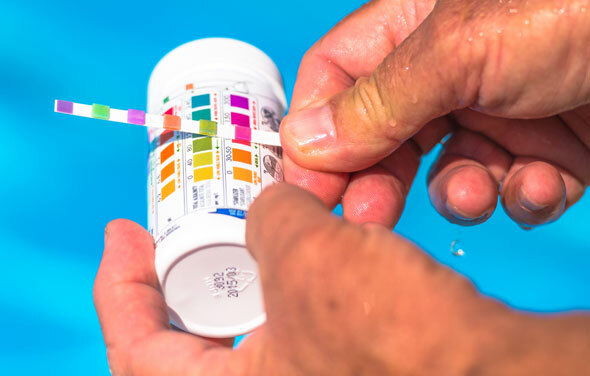 The best way to prevent algae is to make sure that your Ph and alkaline levels are balanced and that you run your filter for 8-12 hours every day. 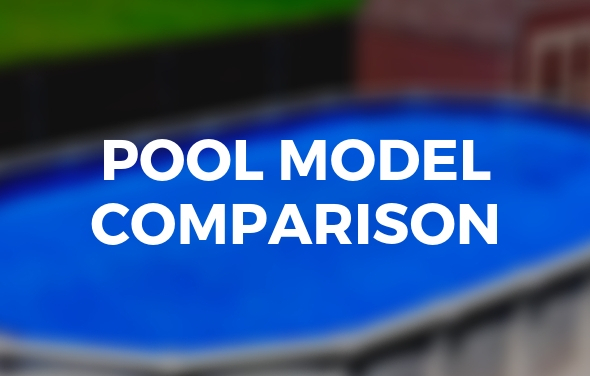 An outdoor pool timer for your pool filter is a good idea. Also make sure that your Frog Pac Bac still contains chlorine. 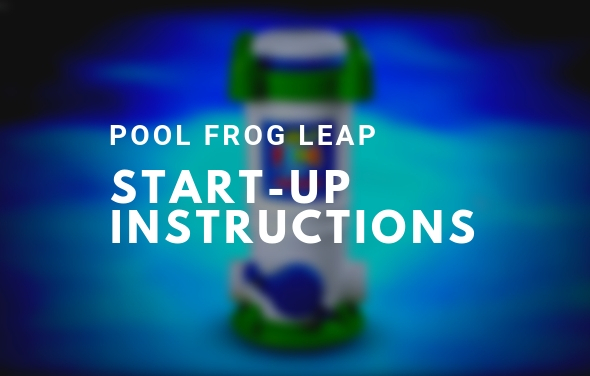 The dial on your Frog unit should be set to the proper setting to give your pool enough chlorine. The setting number will change with weather and bather load. 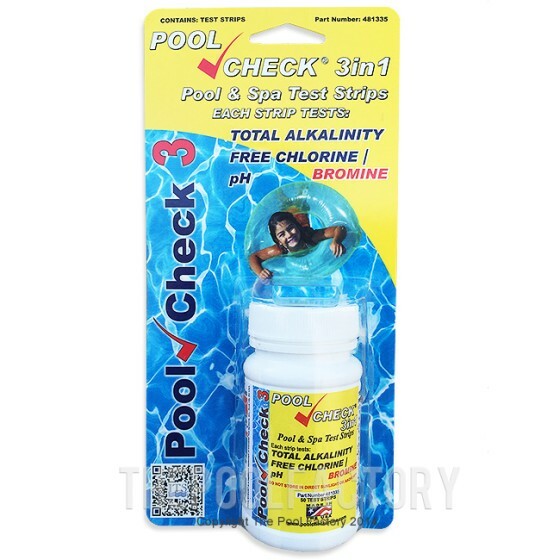 You should test the chlorine level in your pool at least once a week and adjust as necessary.